In the Senior Division, students ages 10-18 with prior musical experience refine their skills to the highest professional standards and perform in their own state-of-the-art concert series at various venues around the United States and internationally. 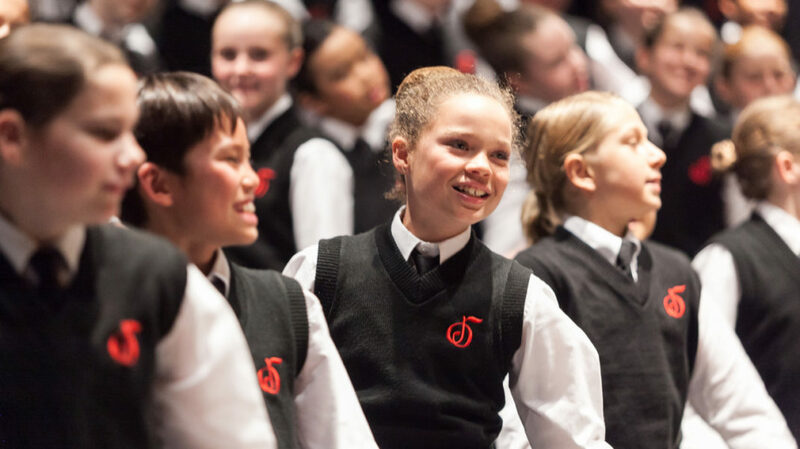 The Senior Division of the National Children’s Chorus consists of the Debut Ensemble, the Premier Ensemble, and Scholars (SATB college-prep). Professional performance venues include Carnegie Hall, Lincoln Center, Kennedy Center, Walt Disney Concert Hall, and more. The Senior Division also performs in an international tour every summer. Explore below for additional details on each of these ensembles. Members of the Debut Ensemble are introduced to the professional stage, and begin the refined vocal training required to perform at the Senior Division level. Students will learn sophisticated repertoire in various languages and musical styles, featuring 3 and occasionally 4-part harmony. Professional collaborations and main-stage performances are regularly included as part of the regimen. Additionally, private vocal study, Kodály technique and music theory will be offered as part of the curriculum. Dr. Ingrid Lestrud enjoys an active career as a conductor and educator. Equally at home with orchestras and choirs, she has recently served as the Director of Choirs for the College of the Holy Cross in Worcester, MA and the Assistant Conductor for Symphony Nova in Boston, MA. Dr. Lestrud spent several years in Chicago working with underserved youth, and in Boston, she became very involved in the El Sistema community, working under the philosophy that social change is possible through music. In Chicago, Dr. Lestrud served as the Director of Choirs and Voice Department Chair for the Merit School of Music. She collaborated with the Chicago Lyric Opera and Renée Fleming to develop curriculum for Merit’s Solo Voice Program, and her choir performed both for and with Ms. Fleming for special events. In 2013, Dr. Lestrud won 3rd place in the American Prize Conducting Competition with one of her Merit ensembles. Dr. Lestrud earned a Bachelor of Music degree in vocal performance from Lawrence University. She holds her conducting degrees from Southern Methodist University, studying with Paul Phillips, and Northwestern University, studying with Victor Yampolsky. Jenni Dunn is a classically trained singer and voice teacher. She holds a Master of Music degree in vocal performance with an emphasis in vocal pedagogy from the University of Tennessee, Knoxville and a Bachelor of Music degree in vocal performance from Towson University. Favorite operatic roles include Rosalinda (Die Fledermaus), Mimi (La Bohème), Fiordiligi (Così fan tutte), and Cassie (The Outcasts of Poker Flat). Regionally, she has performed with companies such as Knoxville Opera, Young Victorian Opera Theatre, and Annapolis Opera. Additionally, she has performed as a soloist in concert works, including Handel’s Messiah, Beethoven’s Symphony No. 9, Mozart’s Requiem, and Dubois’ The Seven Last Words of Christ. Jenni currently teaches middle school music at Christ Episcopal School in Rockville, MD and is the Associate Conductor for the Prelude Level and Private Voice Instructor with the National Children’s Chorus in Washington, D.C.
Lucia Schaefer is in her sixth year teaching Pre-Kindergarten through 5th Grade General Music. She received a Bachelor of Music degree in music education in 2011 and a Master of Arts degree in teaching in 2012 from Christopher Newport University in Newport News, Virginia. Mrs. Schaefer also received Kodály Certification in the summer of 2016 from Midwestern State University in Wichita Falls, Texas. She is currently enrolled in her Orff Levels at George Mason University and completed Level I this past summer. In addition to teaching, Mrs. Schaefer is in her sixth season as the Mezzo-Soprano Soloist at St. Patrick’s Catholic Church in downtown Washington, D.C.
Korey Cunningham is in his ninth year of teaching and his eighth year at Dora Kennedy French Immersion School in Greenbelt, Maryland. He teaches K-5 vocal and general music and conducts an elementary chorus, a middle school choir, and a middle school guitar class. He graduated from Salisbury University with a Bachelor of Arts degree in music with K-12 Teacher Certification in 2011 and from Loyola University with a Master of Education degree in Kodály music education in 2018. Cunningham has a deep love of a cappella music and loves playing bass and mandolin locally with the Turtle Heroes String Band. In addition he enjoys playing percussion, piano, and guitar and is active in his church choir singing bass. In his free time, he dabbles in sound engineering, DMX lighting, and DJ/Emcee services for weddings and other events. The Debut Ensemble in Washington, D.C. rehearses at Calvary Baptist Church on Sunday afternoons. The Chorus is in session from September through May, and does not have rehearsals during the summer months of June, July and August. Please read below for more detailed information about scheduling and tuition, which will also be covered thoroughly during the application process. Calvary Baptist Church, Washington, D.C. 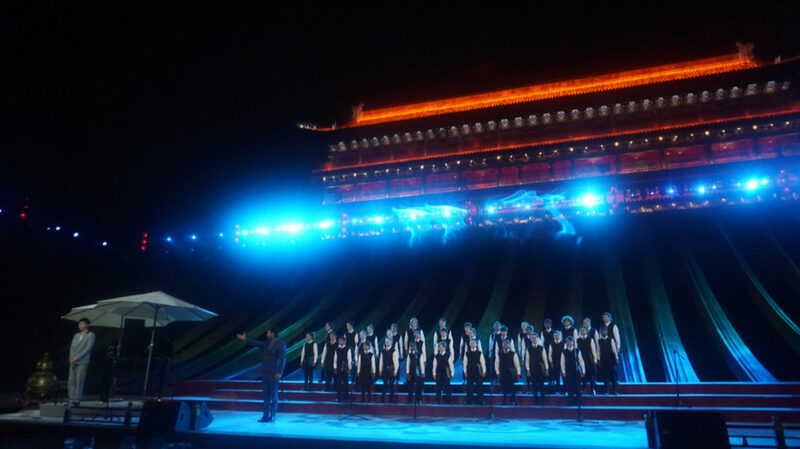 Multiple performances annually, held at venues such as the Kennedy Center, Carnegie Hall, Lincoln Center, Walt Disney Concert Hall, and internationally. Need-based scholarship awards are available to qualifying families. Members of the Premier Ensemble are expected to perform at the professional level upon acceptance, and already have a clear concept of beautiful tone, accurate intonation, crisp diction, and musical phrasing, in addition to possessing experience-based confidence and assertiveness as a solo and group performer. 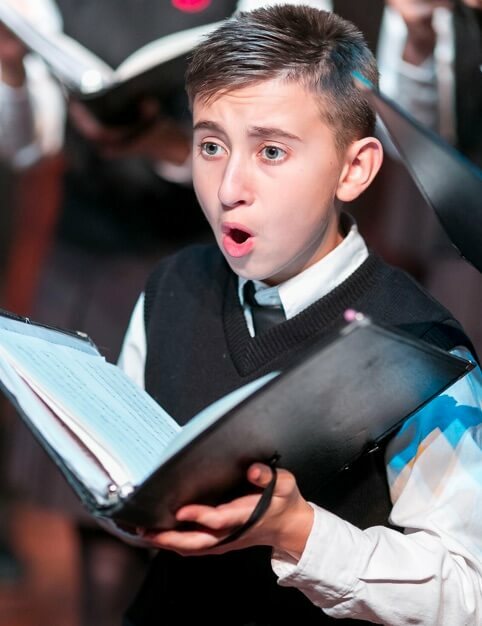 Students will be taught the highest levels of sophisticated choral technique that is utilized in all of the world’s finest adult choruses within the context of complex music featuring 3, 4 and up to 8-part harmony. 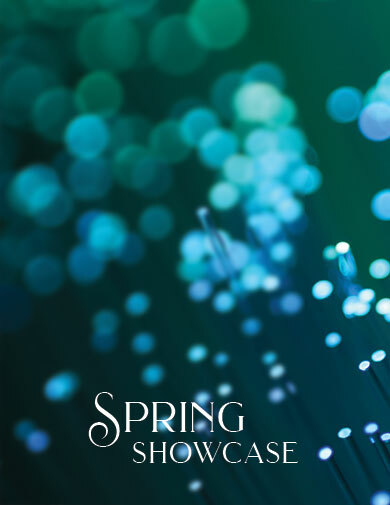 Singers at this level will participate in multiple performances and projects throughout the year, including collaborations with top artists, professional adult choruses, renowned orchestras and opera companies. In addition, private vocal study, advanced Kodály technique and music theory are included as part of the curriculum. American conductor Luke McEndarfer is emerging as one of the most compelling forces in the choral world today, with a dynamic career shaped by ambitious innovation, artistic creativity and musical excellence. 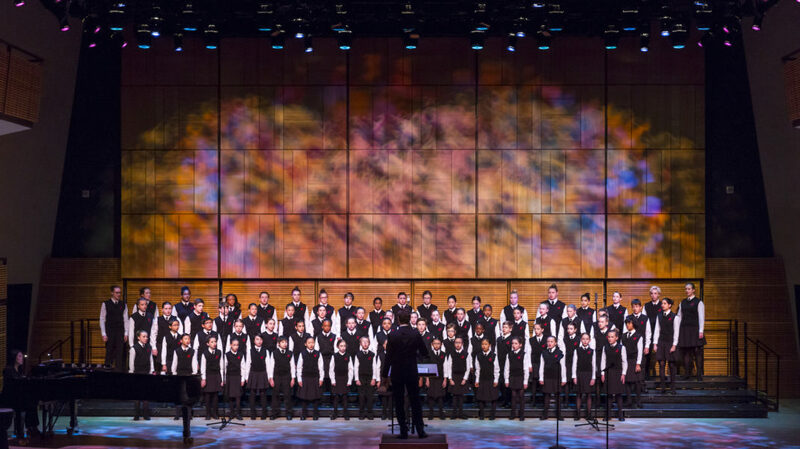 Currently, he serves as Artistic Director, President and CEO of the National Children’s Chorus, one of the fastest-growing and most successful youth arts organizations in the United States. His artistic collaborations include work with the Los Angeles Philharmonic, American Youth Symphony, Los Angeles Master Chorale, Los Angeles Opera Company, New York City Master Chorale, Musica Angelica Baroque Orchestra, the Joffrey Ballet, Opera Parallèle, Kronos String Quartet, and Stephen Petronio Dance Company. 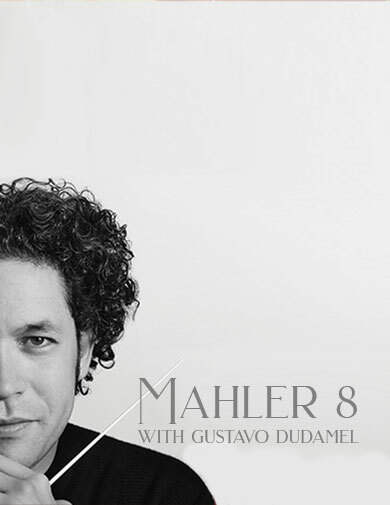 Over the years, he has prepared choruses and soloists for Gustavo Dudamel, Grant Gershon, James Conlon, Stephen Layton, David Alan Miller, Ibrahim Maalouf, John Rutter, Helmuth Rilling, David Willcocks, Eric Whitacre and the late Paul Salamunovich, among others. To date, his premiere conducting performances include music by Morten Lauridsen, Sharon Farber, James Wright, Stephen Cohn, Thomas Hewitt Jones, Daniel Brewbaker, Sage Lewis, Shawn Kirchner, Paul Gibson, Rufus Wainwright, and soon, Nico Muhly. 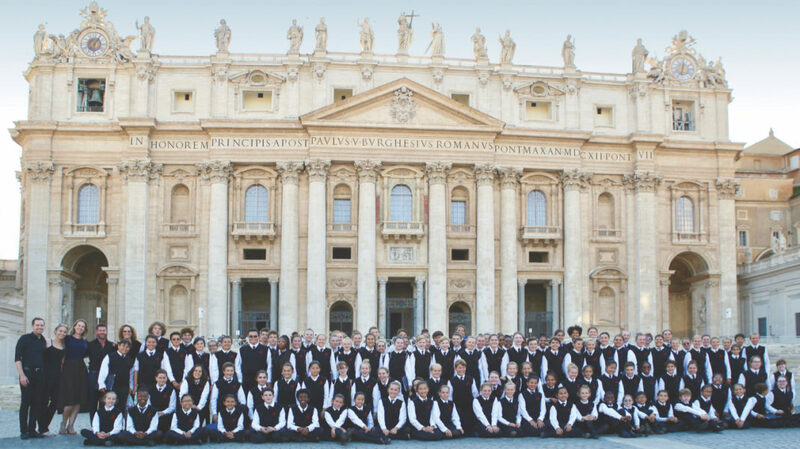 In 2004, McEndarfer was appointed director of the acclaimed Paulist Choristers, and in 2008 his vision to create the National Children’s Chorus took flight. Since then, the NCC has grown from only sixteen families in Los Angeles to nearly seven hundred in the cities of Los Angeles, New York, San Francisco and Washington, D.C., offering its students cutting-edge training and extraordinary musical experiences. 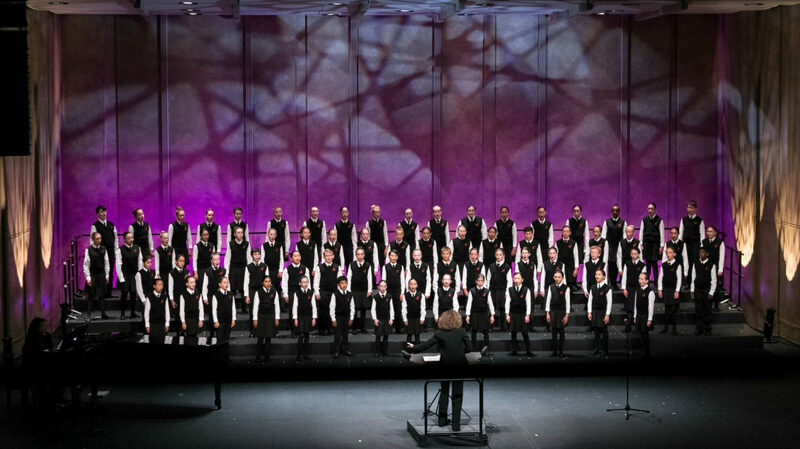 Under McEndarfer’s leadership, the NCC has built an unparalleled educational platform, mindfully leading young singers from the age of five, and guiding them through to the college level. 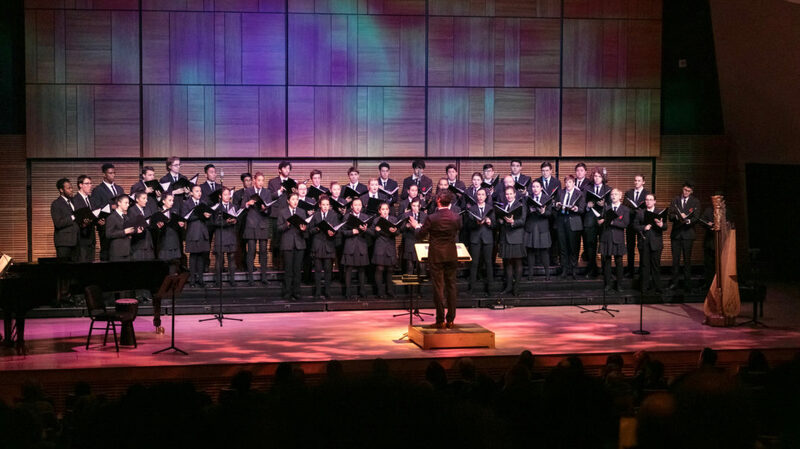 McEndarfer’s advanced vocal ensembles in the NCC are among the most accomplished youth choruses, with recent performances at the Hollywood Bowl, Carnegie Hall, Lincoln Center, The Kennedy Center, Royce Hall, and Walt Disney Concert Hall. International debuts have taken place in Oxford and London, England; Beijing and Xi’an, China; and sites throughout Italy, including the Vatican City; as well as Berlin, Vienna, Prague, and Budapest. 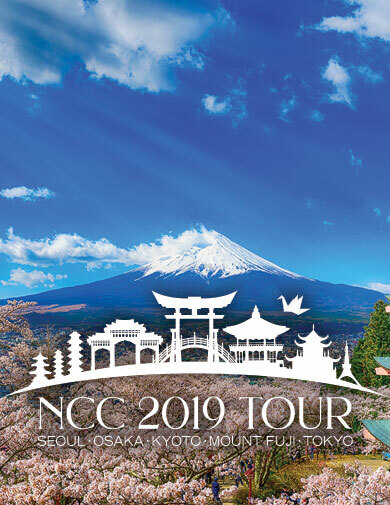 In the summer of 2019, students will perform in South Korea and Japan. 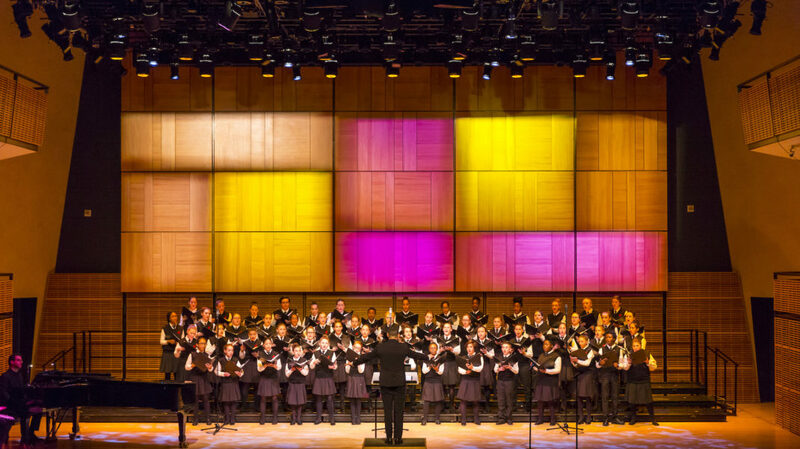 Though the National Children’s Chorus has been his primary focus the last several years, McEndarfer’s background and experience encompass numerous conducting appearances on both coasts featuring adult choral and symphonic masterworks. 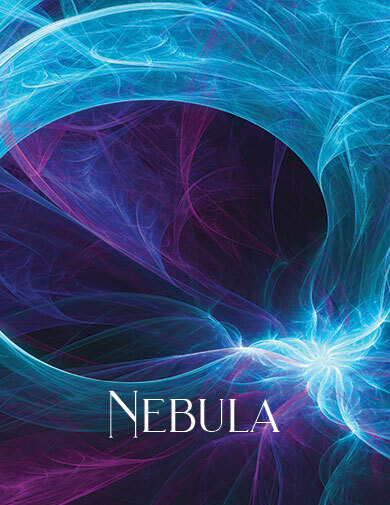 Upcoming plans include the launch of new programs within this genre of choral music as a natural extension of his expanding scope of work with the NCC, and deep passion for the full choral repertoire. Equally at home in the studio, he has worked on several motion picture soundtracks, such as Escape from Tomorrow, Snowmen, and Paramount Pictures’ feature film Imagine That, starring Eddie Murphy. Television credits include conducting performances and studio appearances with CNN, CBS, ABC, and Fox, as well as NBC’s former Tonight Show with Jay Leno. McEndarfer has also conducted in performance with Josh Groban, and on Entertainment Tonight for the Oscars in 2014. 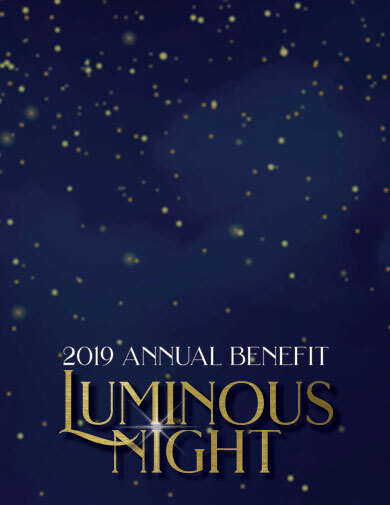 At charity events featuring fashion shows by Oscar de la Renta, he has arranged musical presentations for Princess Charlene of Monaco, former First Lady Laura Bush, and other distinguished honorees. Since the age of six, McEndarfer has studied piano extensively, winning competitions and musical honors with the Music Teachers’ Association of California. He is a two-time graduate of UCLA, holding a Bachelor of Arts degree in English literature and a Master of Music degree in conducting, the latter with full scholarship under the tutelage of Donald Neuen. Studying privately, McEndarfer was the conducting pupil of Kenneth Kiesler and Marianne Ploger at the University of Michigan, Lucinda Carver at USC, and the late Paul Salamunovich. September through June, McEndarfer manages a demanding bicoastal work and travel schedule that requires his presence in all NCC cities of operation. Susan Cohen was certified as an Alexander Technique Teacher in London in 1985. Shortly thereafter, she opened her Alexander studio on Capitol Hill in Washington, D.C., where she has been teaching ever since. Susan has served on the faculties of the Drama Departments of Howard and George Mason Universities. At Catholic University she taught the Technique to MFA candidates, undergraduates, and musical theatre students for more than 20 years. Susan also taught the Technique at the Studio Theatre Acting Conservatory, the Arena Stage, the Levine School of Music as well as the Shakespeare Theatre, at which she was affiliated for over a decade. Her career includes conducting AT workshops in Israel, Argentina, and China. She is a member of the American Society of the Alexander Technique (AmSat). Mary Naden received a Master of Fine Arts degree from Ohio University. She graduated from the Philadelphia School for the Alexander Technique and is ATI certified. Mary teaches in the Drama program at Catholic University and is a frequent guest teacher for diverse universities, businesses and organizations. She is also the Alexander Teacher on staff at the Center for Integrative Medicine at GWU. She maintains a lively private practice at her studio in Takoma Park, where she also teaches voice and speech for speakers. Her spare time is taken up playing bass and singing in a bluegrass band. The Premier Ensemble in Washington, D.C. rehearses at Calvary Baptist Church on Sunday afternoons. The Chorus is in session from September through May, and does not have rehearsals during the summer months of June, July and August. Please read below for more detailed information about scheduling and tuition, which will also be covered thoroughly during the application process. 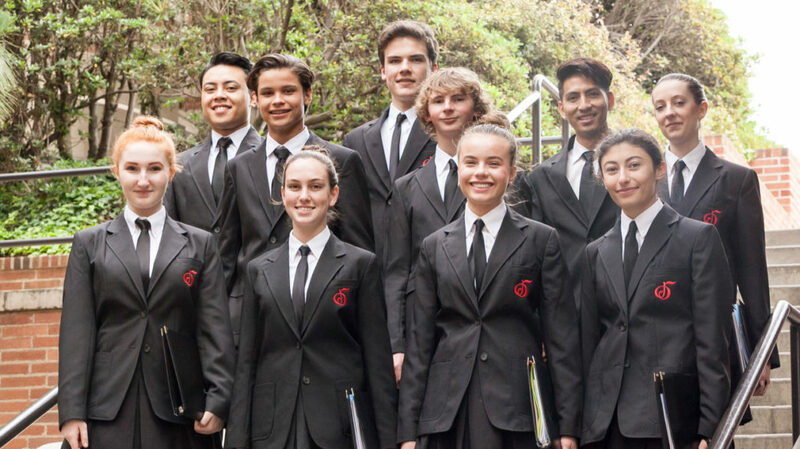 Members of the Scholars represent the NCC's most advanced and professional vocal group, with an emphasis on college-prep training, with its singers having received many years of experience at the Senior Division level (or equivalent). 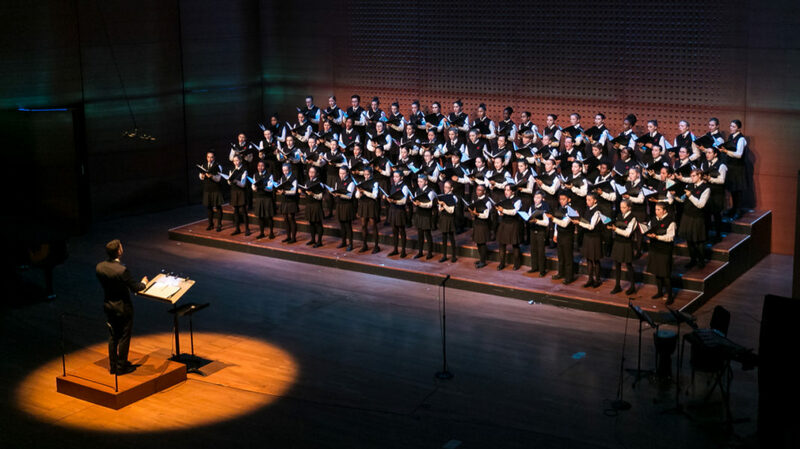 This is a semi-professional choir for older and mature singers, and is not a children's chorus; rather it serves as a critical bridge to university training and performing at the adult professional level. 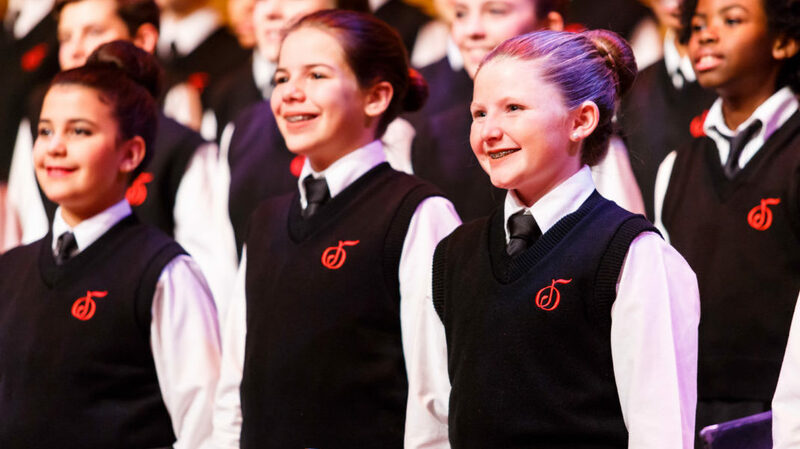 All students in this group must be of high school age, and sing with exceptional artistic and technical command, both as a chorister and soloist. Regular solo engagements, as well as high-profile ensemble projects, will be a regular part of the experience. All boys in the NCC whose voices have changed to tenor or bass must sing in this group, and girls are admitted by annual evaluation and special audition. The Scholars in Washington, D.C. rehearses at Calvary Baptist Church on Sunday afternoons. The Chorus is in session from September through May, and does not have rehearsals during the summer months of June, July and August. Please read below for more detailed information about scheduling and tuition, which will also be covered thoroughly during the application process.